Ian Stevenson was an internationally-known psychiatrist who sought to examine, with scientific rigor, questions usually reserved for philosophy and religion. 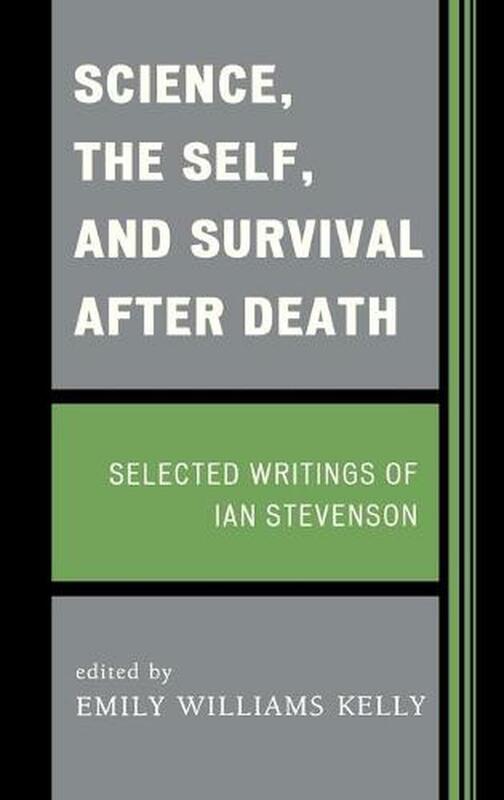 Featuring a selection of his papers and excerpts from his books, Science, the Self, and Survival after Death presents the larger context of Stevenson's work and illustrates the issues and questions that guided him throughout his career. Emily Williams Kelly (PhD University of Edinburgh) is research assistant professor in the Division of Perceptual Studies, Department of Psychiatric Medicine, at the University of Virginia.